'Andrew Lloyd Webber's Five-Star Triumph' (Sunday Times) will open at Beijing Tianqiao Performing Arts Centre Grand Theatre. 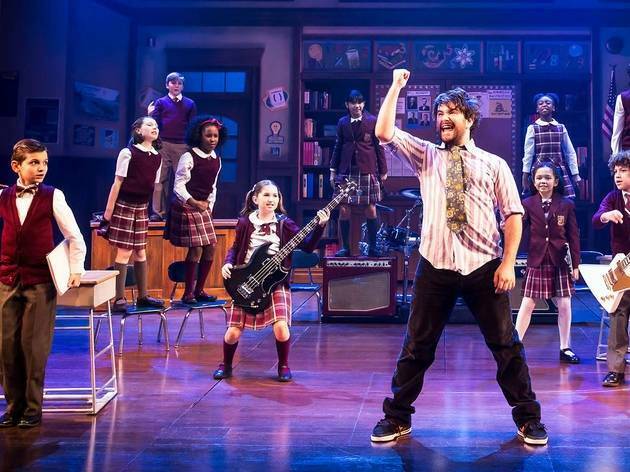 Based on the hilarious hit movie, this irresistible new musical follows Dewey Finn, a failed, wannabe rock star who decides to earn an extra bit of cash by posing as a supply teacher at a prestigious prep school. There he turns a class of straight-A students into a guitar-shredding, bass-slapping mind-blowing rock band. 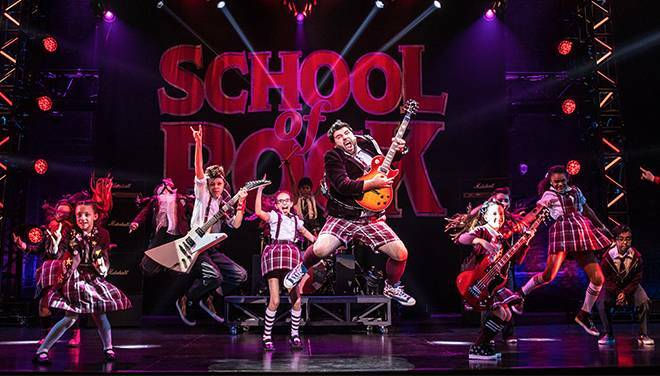 With a new score from Andrew Lloyd Webber, lyrics by Glenn Slater, book by Julian Fellowes and an incredible cast of kids shredding guitars, pounding drums and rocking out live, SCHOOL OF ROCK is a treat for all ages. You are invited to tune your guitar, raise your rock salute and discover the show that hits all the right notes. Buy School of Rock the Musical Suzhou here. 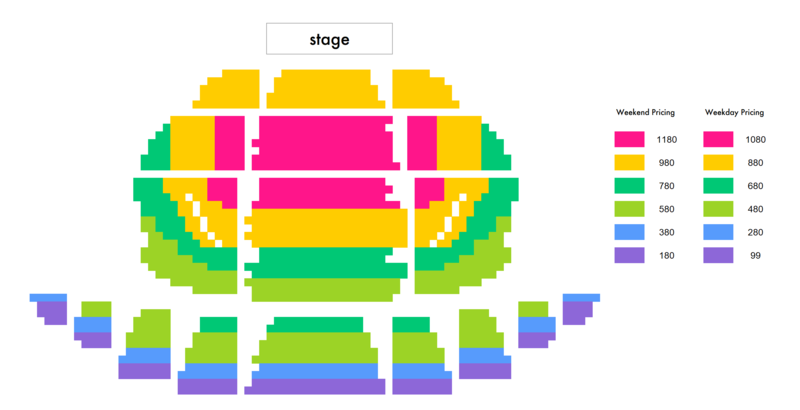 Buy School of Rock the Musical Shanghai here. Buy School of Rock the Musical Guangzhou here. Buy School of Rock the Musical Shenzhen here. Scan to join a community WeChat group for chat, info and more!